Coinciding with this year’s TOKYO ROUND ABOUT events, Japanese artist Tadaomi Shibuya announces a new exhibition entitled “SPORTS” at NOS EBISU in Tokyo, Japan. 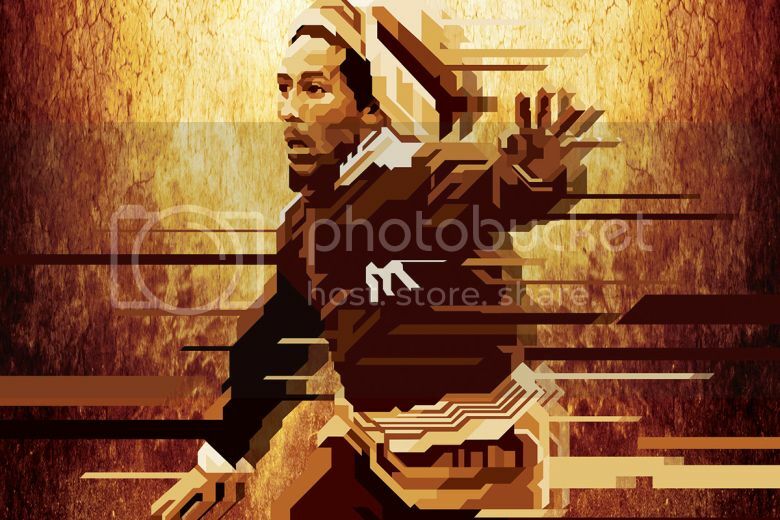 Centered around his personal interests in sports, the Japanese artist present unique artworks such as the “MJ” print — a rendition of Michael Jordan’s iconic aerial dunking prowess — and the “Bob Marley” print, featuring the late reggae musician in action dribbling a soccer ball. Enlisting his trademark geometric print and pattern, “SPORTS” continues Shibuya’s sought-after aesthetic, that’s made a mark in the realms of fashion, music and animation. The exhibition will run through to January 26. 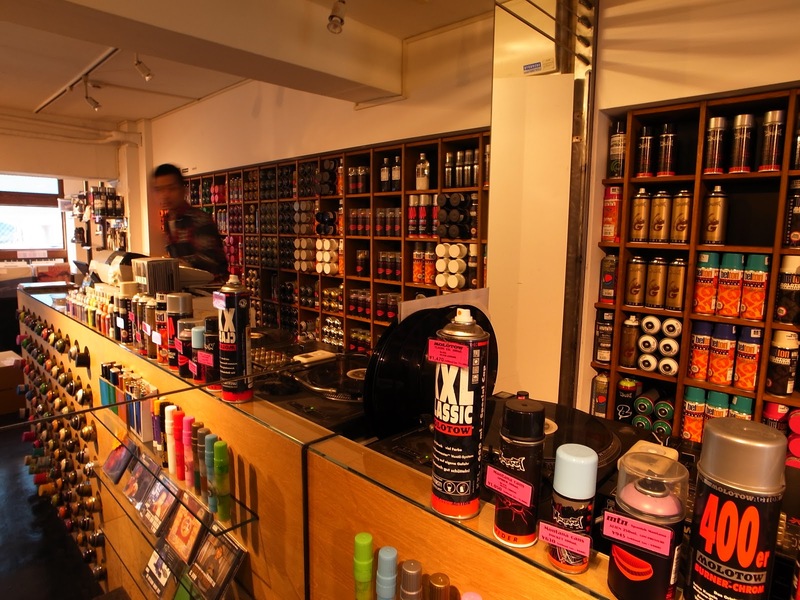 For more on Tadaomi Shibuya, head over to the artist’s personal blog here.